The below are the centrifugal ones, for more options or high-pressure systems, please contact us. 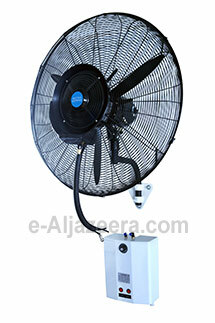 One of the most advanced, durable and high-performance cooling systems is the mobile mist fan. 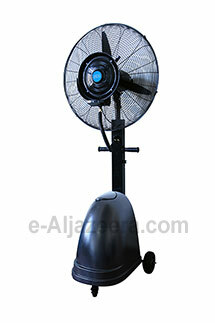 The high-pressure mobile unit also available, ideal for hotels, villas, cafes, mosques, and also used for industrial applications like manufacturing, livestock facilities, theme parks, automotive shops, outdoor events and parties where cooling system is need.